There seem to be alot of diferent color reels out there what do you guys think looks best? In my search for a new outfit I am trying to figure out which color looks best on a reel. Even though its different from one person to the next I am curious to hear what you guys(and gals) think. At this point in time I belive the redington rise in burnt orange looks awsome but thats me. 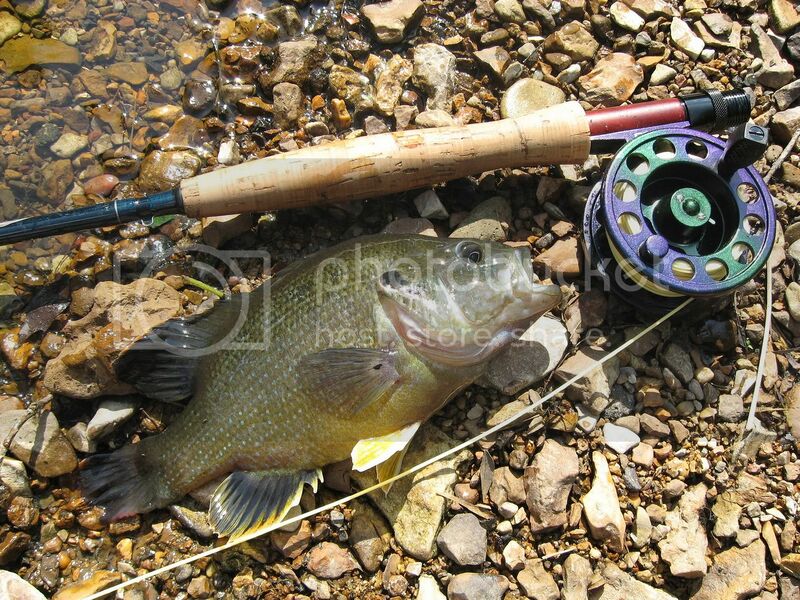 Green Allen reel. hands down. Has to work smooth. And chrome or black. just curious what kind of paint you use and how you seal it? I plan to at some point airbrush my alphaII, any ab paint with auto clear cote should do fine. A friend of mine has a mountain bike that shifty blue. is sweet. 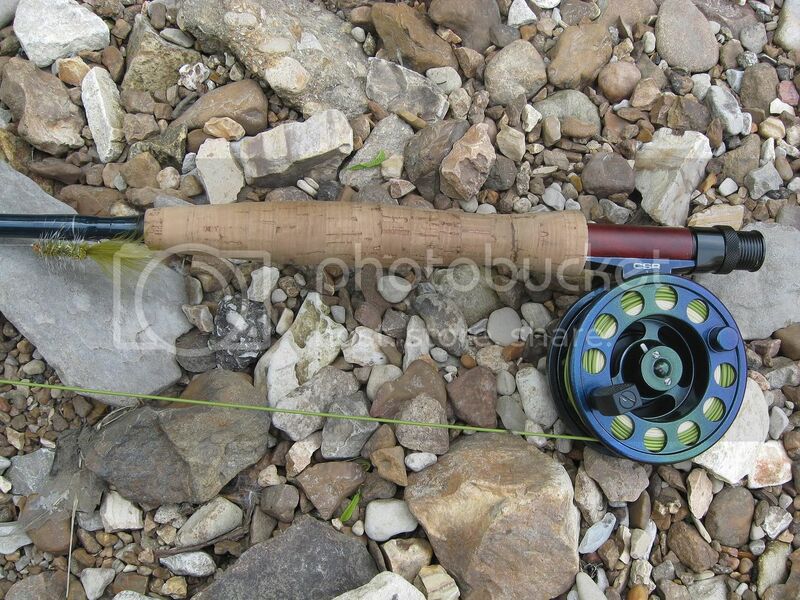 While my current favorite is my red Allen Trout 3/4, I also have a purely aesthetic hankering for one of those Abel Brown Trout patterned reels... my budget gives that idea two thumbs way down however! 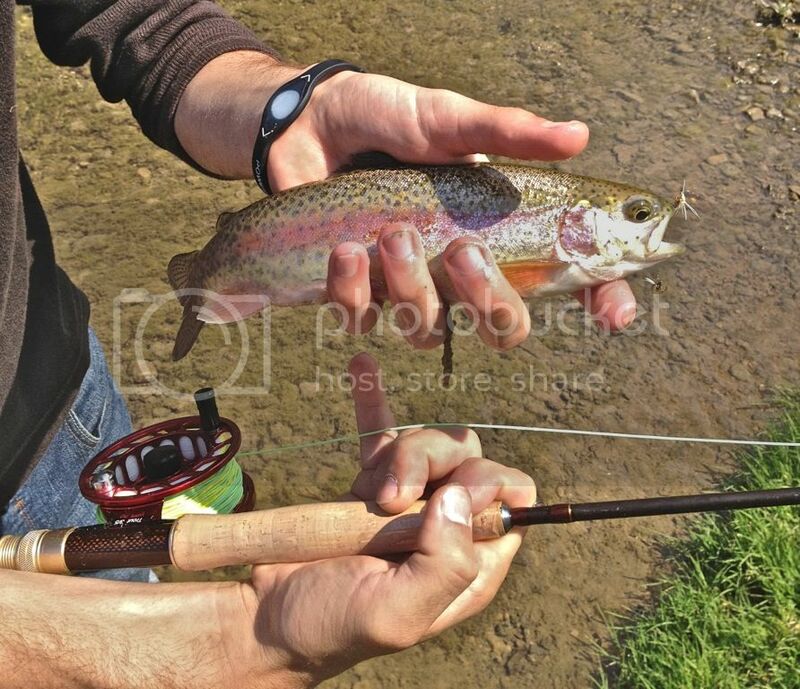 The advantage to the Allen Trout reel colors is they come on a great reel at a great price. 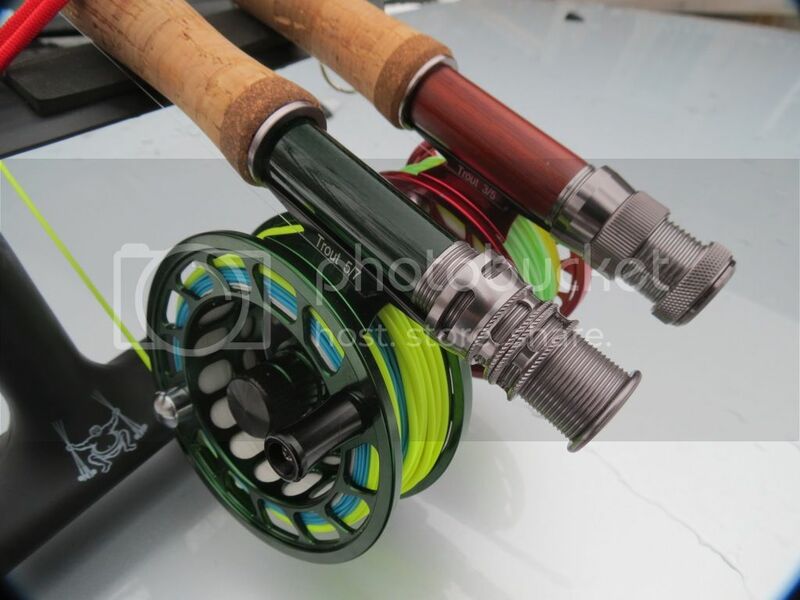 While you may originally be getting one cus you think the red looks awesome threaded on to your matching rod, the performance, the warranty, and the customer service you get with the Allen gear makes it totally worth it. And again, the red just looks downright cool! Black, preferably matte. Or any other low key, non-shiny color for me. Pack of 4 assorted color small dry fly fishing flies. Each a different color.